A collection of live and never-before-released recordings of performances from KGNU’s annual Charles Sawtelle Memorial Mountain Jam. The Charles features highlights from KGNU's Charles Sawtelle Memorial GNU Mountain Jam, originally called the KGNU GNU Mountain Jam. The Mountain Jam began as a KGNU fundraising event in 1991 and was the brainchild of Clover, a KGNU volunteer, and Charles Sawtelle, the guitarist for the Colorado bluegrass band Hot Rize. Sawtelle became the first music director for the Mountain Jam, inviting many of his musician friends to play for the event. The first Mountain Jam was so successful that it became an annual event and was renamed The Charles after Charles Sawtelle passed away in 1999. The Charles is held annually, usually on the third Sunday in July, at the Gold Hill Inn side yard in Gold Hill Colorado. 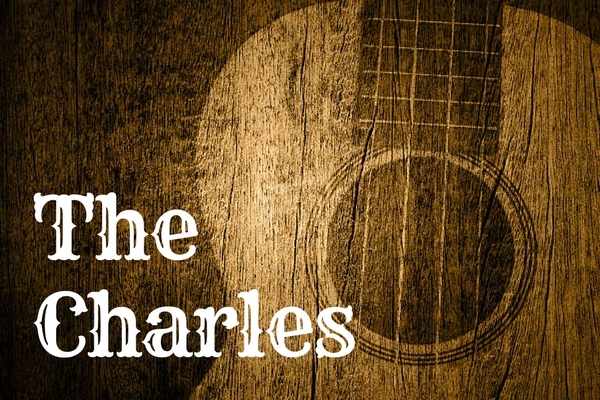 Each program in this series will feature musical highlights from a specific year of The Charles. These archival tapes have never before been heard by the public and we think that you'll enjoy every note.